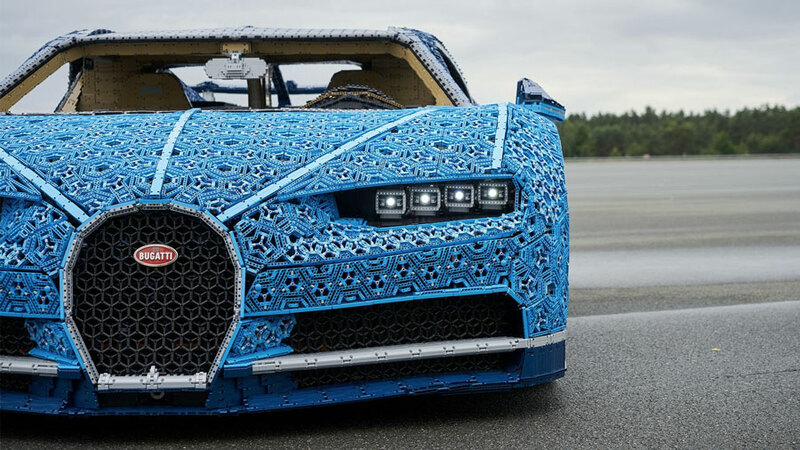 How does a drivable 1:1 LEGO Technic Bugatti Chiron come to be? 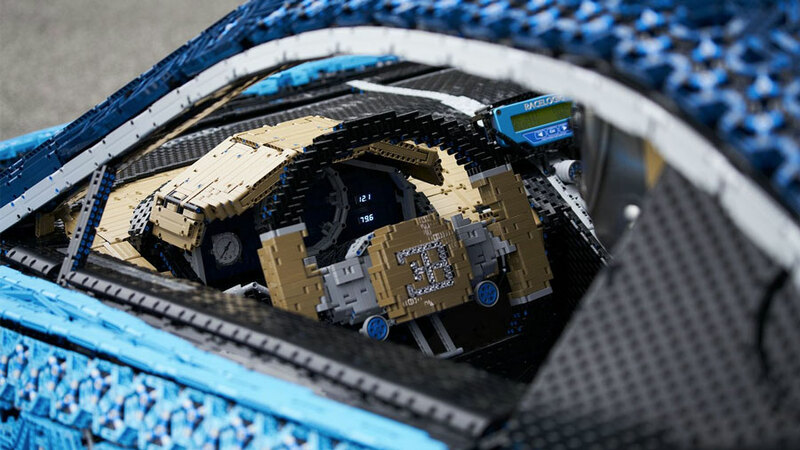 Oh, just 1,000,000+ LEGO Technic elements, 13,438 man hours, and one Le Mans winner Andy Wallace test drive after some LEGO dudes decide they want to prove that when LEGO says they build for real, LEGO builds for real. 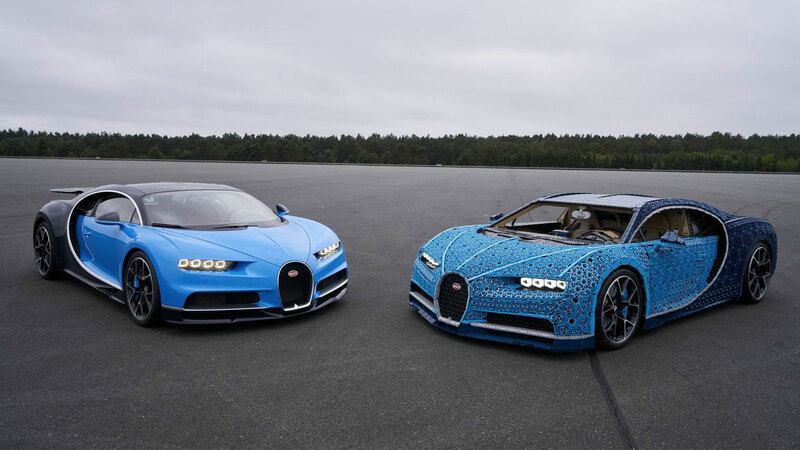 Visually, the Technic Chiron is a masterful replica, and it's pretty stunning to look at the real and LEGO Bugattis side by side. That LEGO decided to make their car not only drivable, but drivable under the same Power Functions motor tech they use in their small scale replicas, is truly outstanding. Even if the Technic model can't quite top 20MPH and needs 2,304 LEGO Power Functions motors to do it. 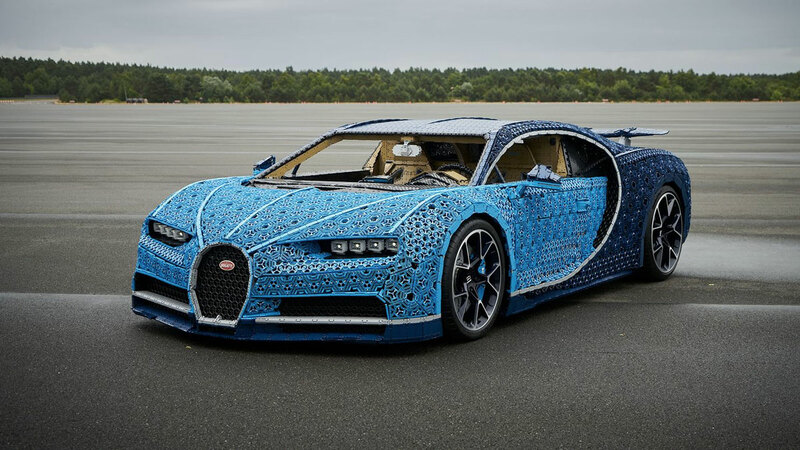 If you want, you can build your own LEGO Technic Bugatti Chiron, but more on the 1:8, 3,599-piece scale with this Chiron brick set.